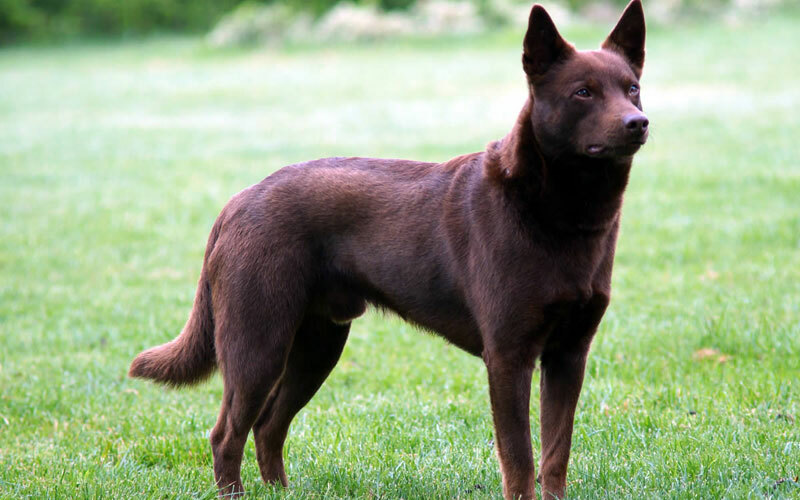 The Australian Kelpie is a hard-working breed known for its loyalty and devotion. By Melinda McHugh. 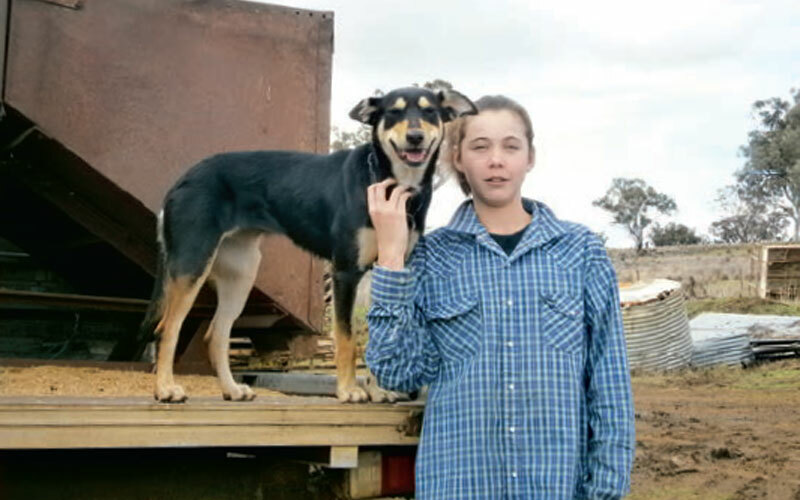 Nina’s dog, Emily, is a beautiful bundle of energy with a talent for trials, too! 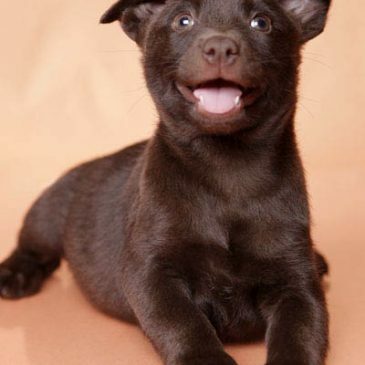 What was once a necessity is now a popular sport for dogs nationwide. 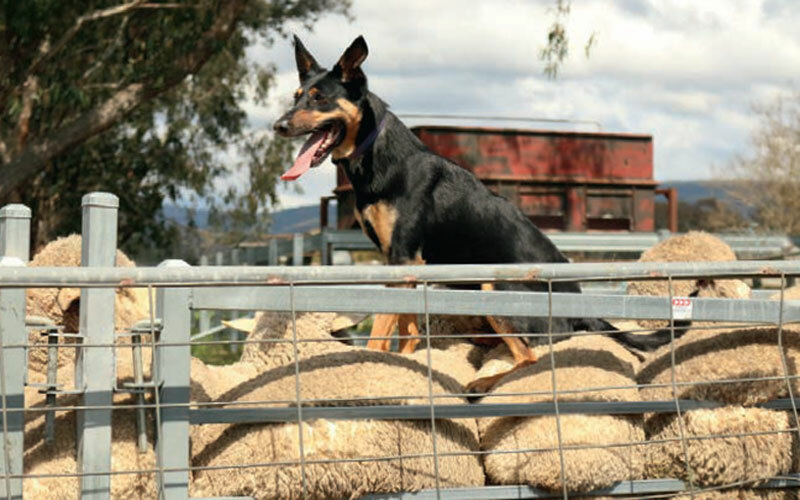 But what exactly are the basics of herding and which breeds are best suited to it? Katie Cincotta finds out.